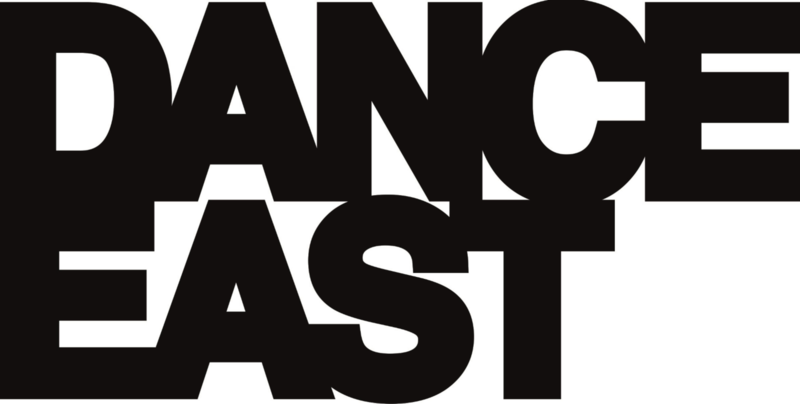 After some amazing events last year for Love Supreme, National Theatre River Stage and Crystal Palace Festival, Grounded Movement return to Suffolk bringing an eclectic ‘Dance through the Decades’ wake-up call to First Light Festival. 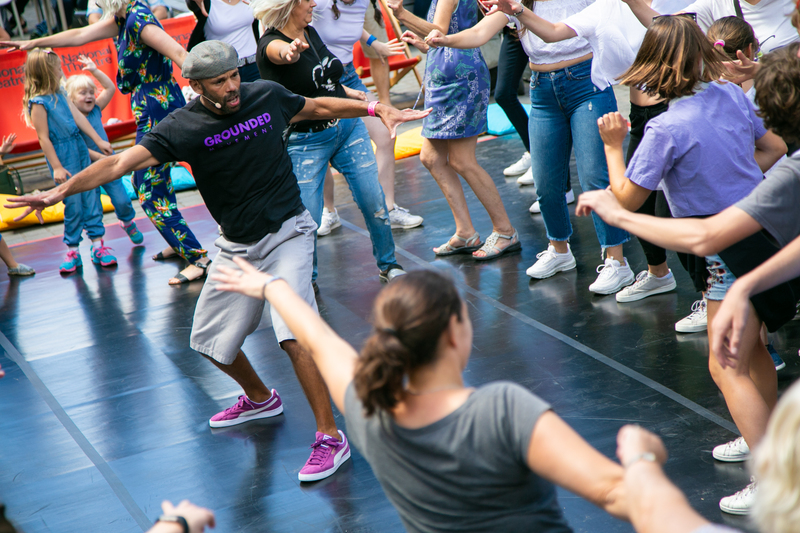 Join London 2012 Olympics Opening Ceremony choreographers Temujin Gill and Sunanda Biswas for a fun and joyous whistle stop social dance tour, from Charleston and Lindy Hop, to Rock’n’Roll, 60’s, 70’s Funk dances, Hip Hop and more. Suitable for all abilities and guaranteed to get everyone dancing.